Alright the long weekend is over and has officially been done and dusted. However, that doesn’t mean you need to stay at home and do nothing! 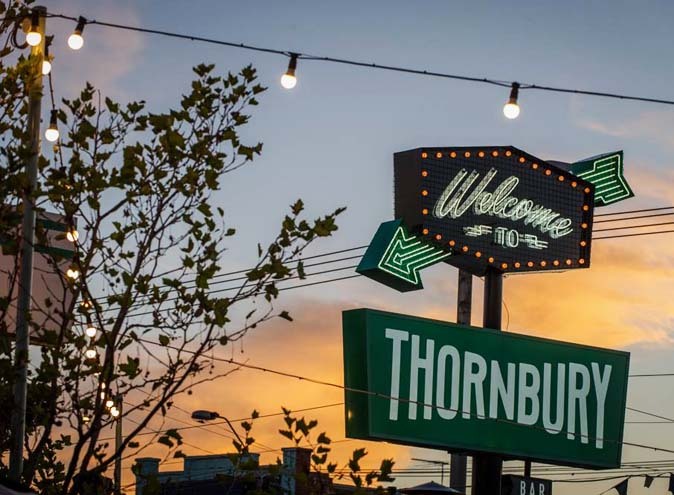 If we know Melbournians, it’s that we like to party and party we shall. Prepare for Live Blues, a brownies festival, Mario Kart Racing and more. 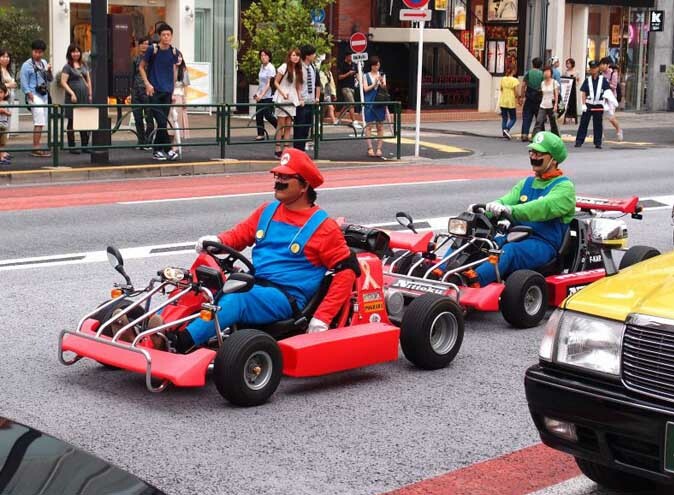 Not content with causing a stir in the streets of Tokyo, a real life version of Mario Kart is heading to Melbourne! Now is the time to dress up as your favourite character, drive go-karts and collect stars to win prizes. Organisers have called it the “rally of a lifetime” but really, it’s themed go karting in dress up. Still invokes the nostalgia of our childhood years however *sigh*. Tickets are $85 and include your drive time, costume hire, a snack and transport to and from the CBD. 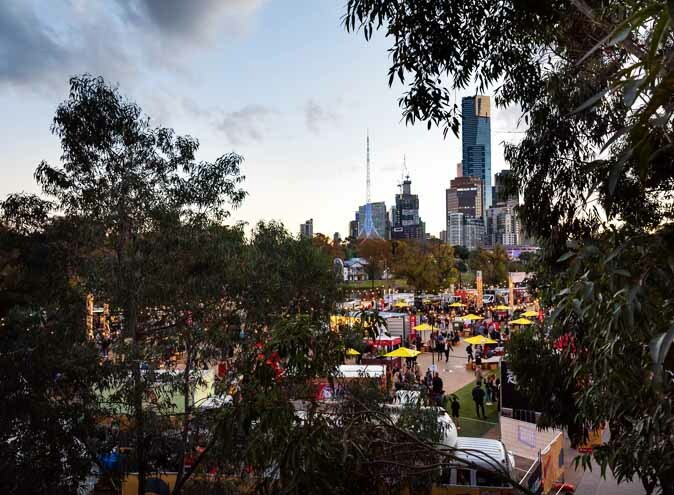 The location of the race remains a secret until you arrive but the pick-up point is in Flinders Street. So what are you waiting for? Get your tickets faster than Bowser can rev his engine. 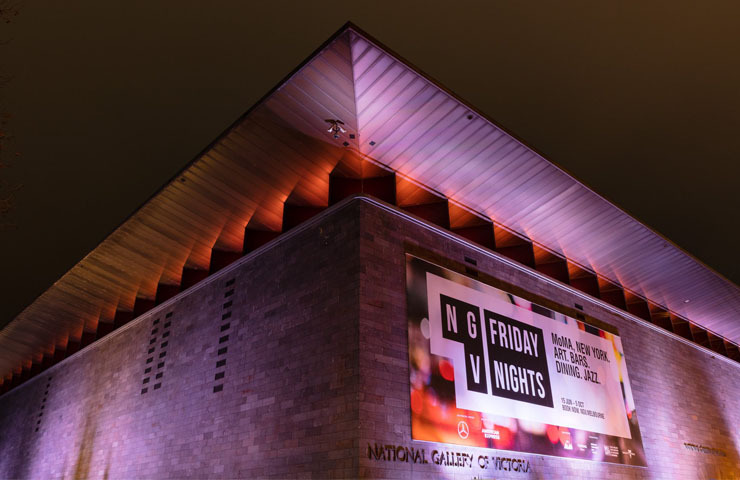 June 15th kicks off this years NGV Friday night lineup. Each Friday night, through to Oct 5, the NGV will put on a musical celebration for the Masterworks from MoMa exhibition. Expect lots of jazz, gospel hip hop and funk from a stream of international and local musicians. Local group Cookin’ on Three Burners is up first this Friday night. 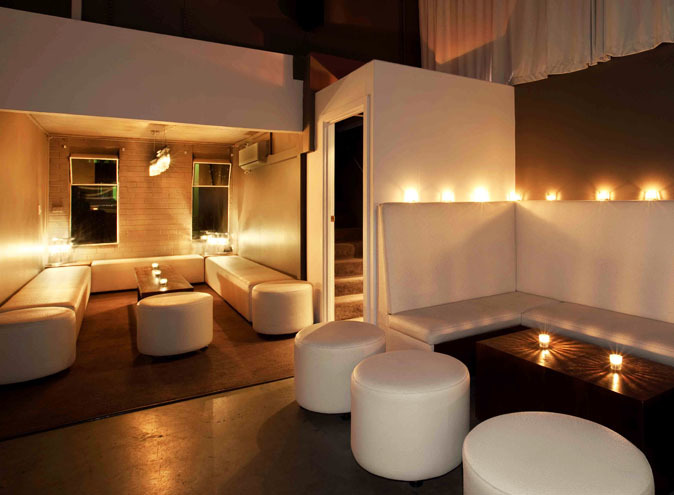 A mix of after-dark gallery access and some awesome food and drink options are available as well. These winter nights just got a whole lot more interesting. Ever thought about dabbling in yoga but have no idea where to start? Well, the I Am That yoga studio in Collingwood is here to make it easier with their open yoga day. On Thursday June 14th, the Emma Street Studio will open their doors and host a range of free classes giving you the opportunity to try different types of yoga and see what suits you best. Maybe you’ll enjoy the vinyasa session the most or feel that the power flow class is more up your alley, either way you’ll have a choice of seven different classes that you can try for free. It’s the perfect way to trial a new hobby without the cost! Every Sunday throughout winter, Beneath Driver Lane will be hosting ‘Blues Underground’, a brand new Sunday blues session. This Sunday, June 17th will have The New Savages – the perfect night for Blues lovers to come along and enjoy some great live music. 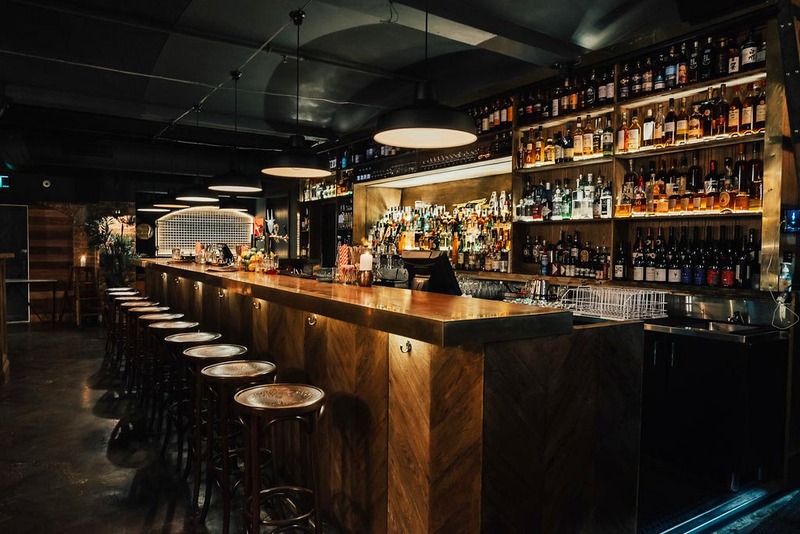 There is no cover charge at the door so between 8 and 11pm you can enjoy some of Melbourne’s best blues while sampling the new winter menu. It’s a festival dedicated to the fudgy and chocolate goodness that is brownies! 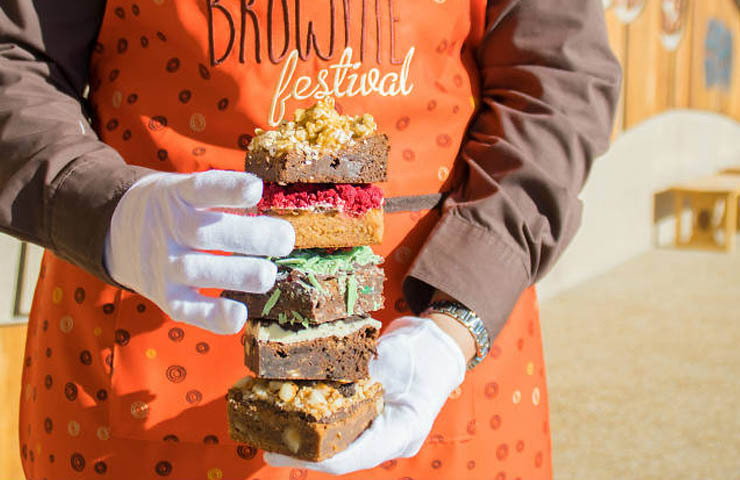 The guys at Yarra Valley Chocolaterie are hosting a 12-day brownie festival filled with tastings, classes and 16 different types of brownie flavours. 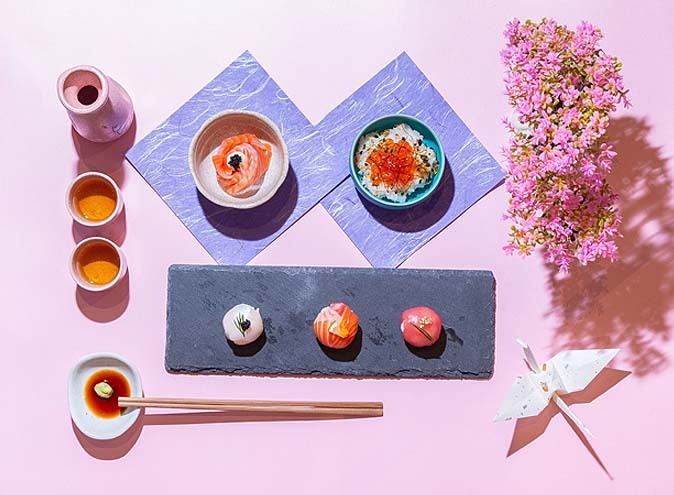 Running from 9am-5pm from the 13th June to the 24th, there will be brownie-inspired desserts available as well as take home goodie boxes featuring all 16 flavours.